There are some species that cannot be grown in a hot dry climate. 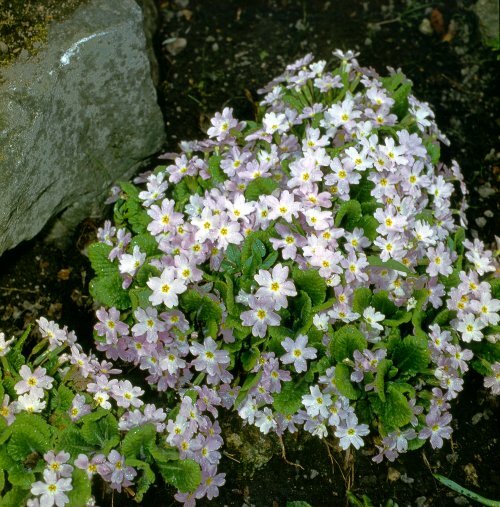 Most of them occur in alpine and subalpine zones, and require moist air and a semi shaded position. Example given, P. algida, P. moorcroftiana, P. nivalis and P. pamirica.